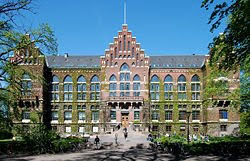 Lund University (Swedish: Lunds universitet), located in Lund in southernmost Sweden, is one of Sweden's most prestigious universitiesand Scandinavia's largest institution for education and research, frequently ranked among the world's top 100 universities. 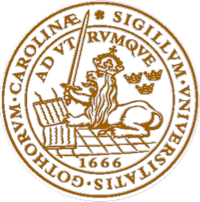 The university was founded in 1666 and is the second oldest within Sweden's present borders, but can arguably trace its roots back to 1438, when a studium generale was founded in Lund. Lund University has 7 faculties, with additional campuses in the cities of Malmö and Helsingborg, with a total of over 42,500 students enrolled in more than 50 different programmes and 800 separate courses. It belongs to the League of European Research Universities as well as the global Universitas 21 network. 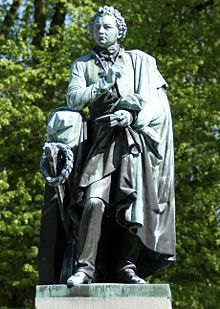 The university traditionally centers on the Lundagård park adjacent to the Lund Cathedral, with various departments spread in different locations in town, but mostly concentrated in a belt stretching north from the park connecting to the university hospital area and continuing out to the northeastern periphery of the town, where one finds the large campus of the Lund Institute of Technology. The university was founded in 1666. Today it is an international centre for research and education that has approximately 38 000 students. Lund University is respected as one of the best universities in Sweden. 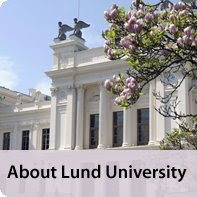 Lund has an excellent academic reputation with a large number of visiting professors and international students. Lund University is in Lund, a medieval city with the university at its heart. A thousand years of history and academic excellence have created a dynamic and entrepreneurial environment. The city has striking architecture and, in a city of 100 000 people where approximately 38 000 of them are students, the atmosphere is vibrant and stimulating. The University is situated in the far south of Sweden, close to the modern city of Malmö and within very easy reach of the rest of Europe. The region is internationally recognised for research and commericial activities with many world leading companies located in it. 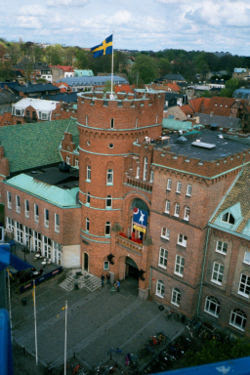 There are also departments located in Malmö, including Malmö Academy of Music, and Helsingborg.